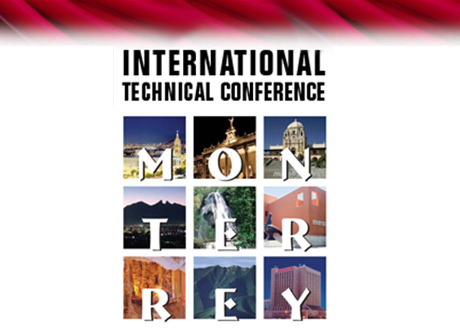 We are glad to inform that we will participate at the WAI International Technical Conference in Monterrey, Mexico on October 18-20, 2016. Our Product Manager – Metallurgy, Enrico Conte, will present the paper: “Modern Technologies for Aluminum Wire Process”. Each year WAI hosts an educational conference in a different country to unite industry experts from around the world who share the latest research findings in a particular segment of the wire and cable industry with their peers and colleagues.